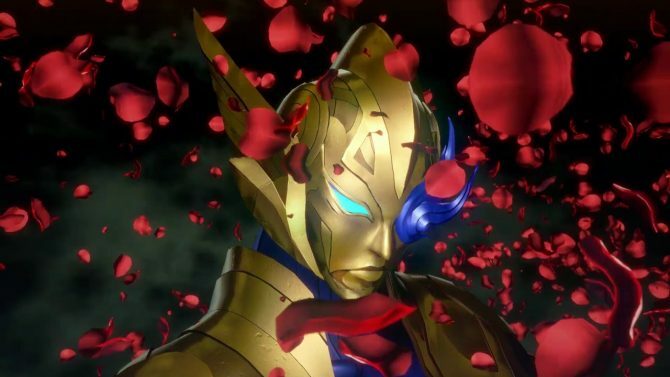 If I have any time at the end of March or beyond, perhaps I’ll have to dust off my DS and check the latest Shin Megami Tensei title out, because Atlus is sure making it look good. They released this new trailer recently which focuses on some of the battle game play and will likely whet your appetitle for some dungeon-crawling JRPG goodness. Hit the jump to check out the trailer, and don’t forget to let us know what you think in the comments!